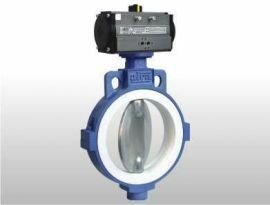 Aira Euro Automation is Float Valve Manufacturer in India. 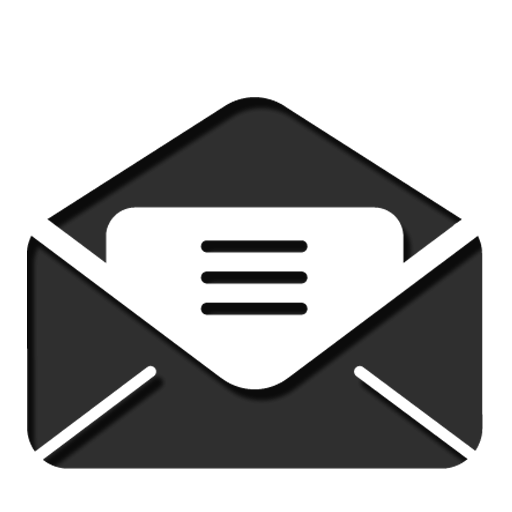 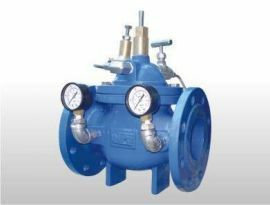 We make Water Float Valve in full flow so that meet your Requirement and gives you hassle free performance. 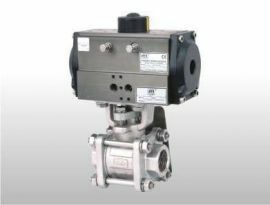 Aira Euro has wide Experience in manufacturing Excellent valves in high pressure and full flow in Float Valve. 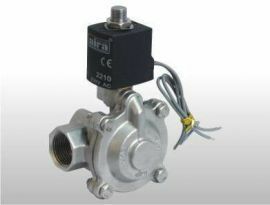 Aira Euro Offers a comprehensive range of Full flow type Float Valve for various types of applications and Industries. 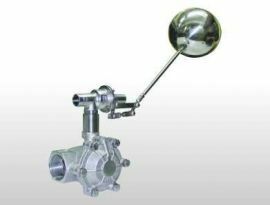 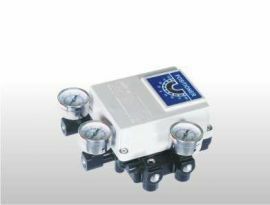 Our Float Valve Special Know for their Full Flow functionality, reliability and raggedness. 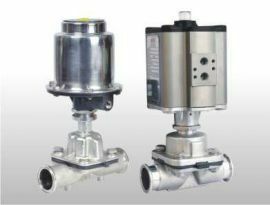 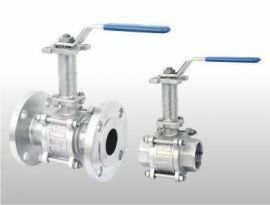 We provide Premium quality float valves and Stainless Steel (304) are available with high features and specifications. 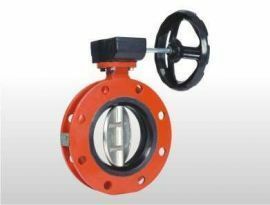 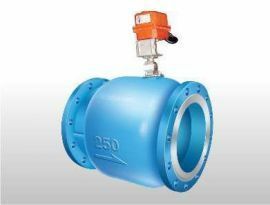 This Valve is designed very creatively, so they offer excellent performance. 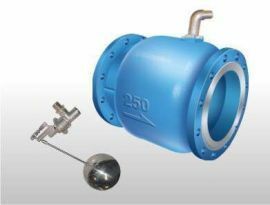 If you want to check our Float Valve so don’t waste your time to go anywhere just click on Inquiry now and send your requirement and within few minutes get our datasheet with latest offer.